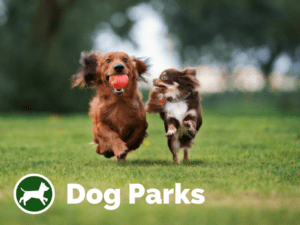 Lyrebird Ridge Winery welcomes dogs of all sorts to visit the winery with you. Dogs are welcome anywhere on the property however as they do have chickens, ducks and sheep we suggest good leads if your dog has not been exposed to farm animals before. Two very social winery dogs, Rosie and Molly, a Golden Retriever and a Border Collie are likely to greet you and your dog on arrival. 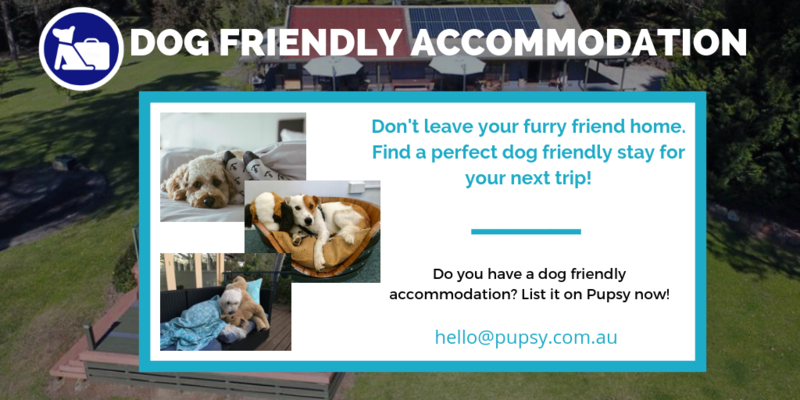 You can also stay at the vineyards in the dog friendly accommodation. We have run our dog friendly B&B for 14 years, met some wonderful pups. 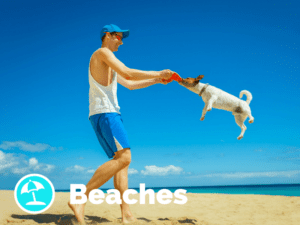 We are a short ferry ride to Circular Quay, with dog parks, beaches, pubs and cafes within a 2 minute walk. Our family includes 2 dogs, and we understand the bond! 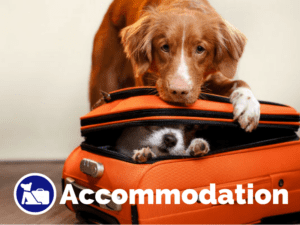 Prime offers friendly, clean, and affordable accommodation for Guests travelling with pets to beautiful Lakes Entrance. Luxury pet friendly 3 bed, 2 bath holiday house near the centre of Mudgee. Fully fenced yard, dogs allowed inside. 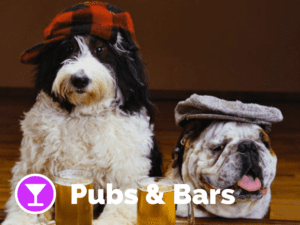 Close to lots of dog friendly cafes, pubs and wineries.